Volkswagen Beetles and Camper Vans. 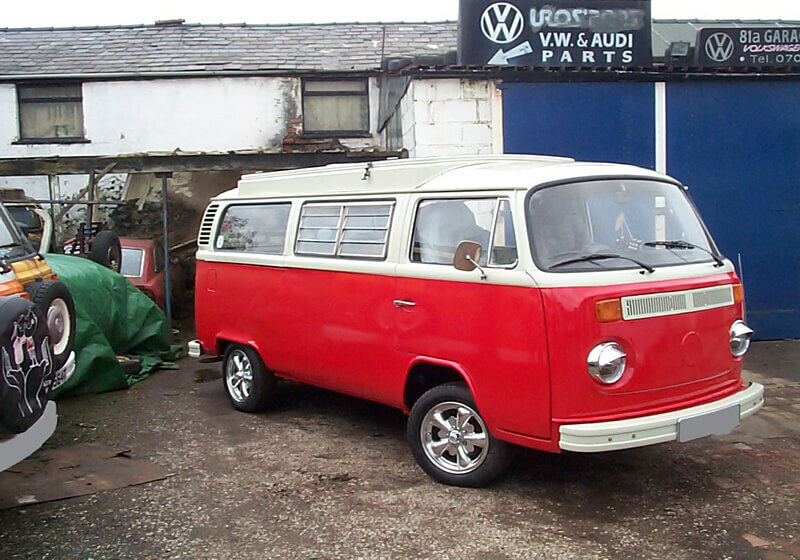 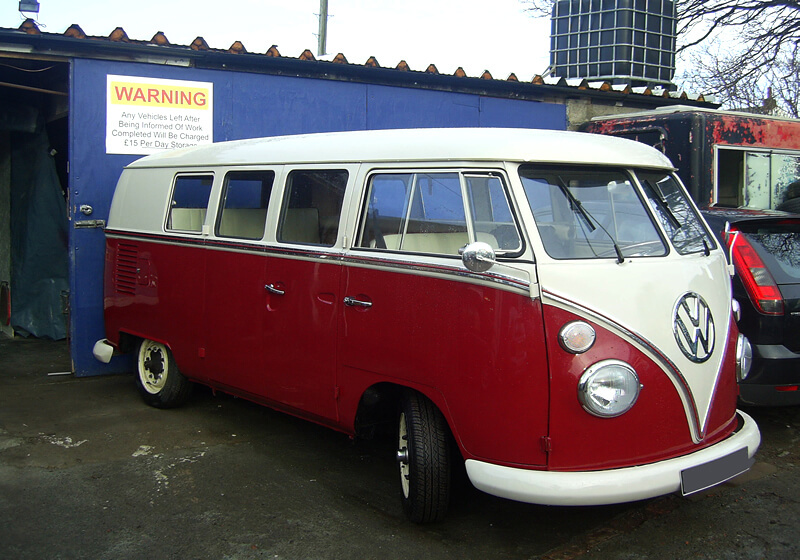 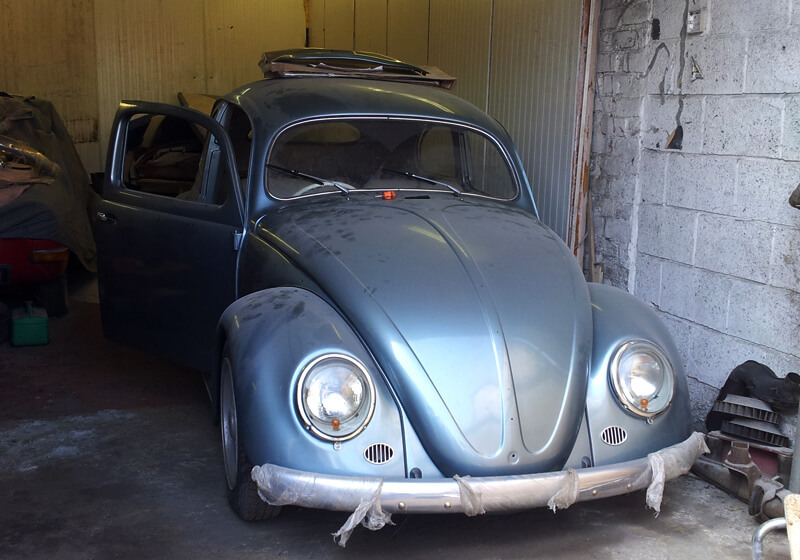 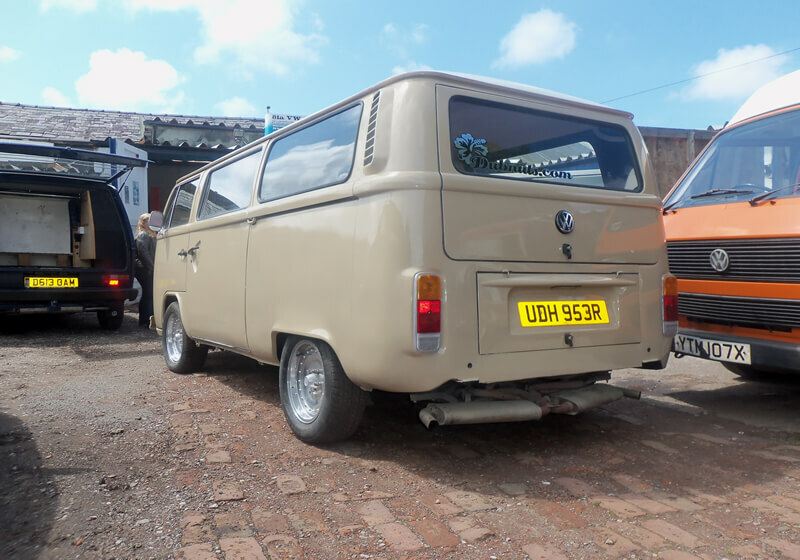 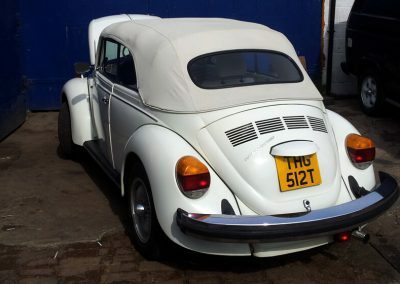 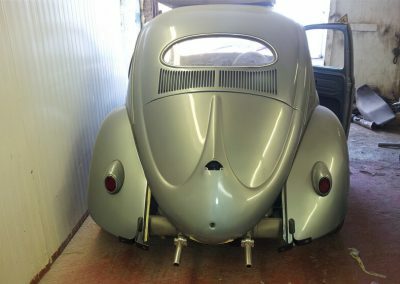 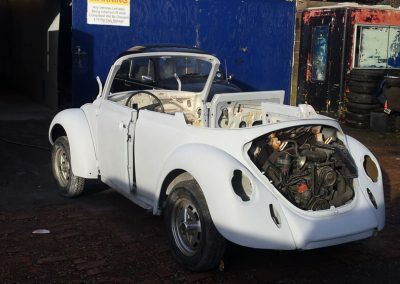 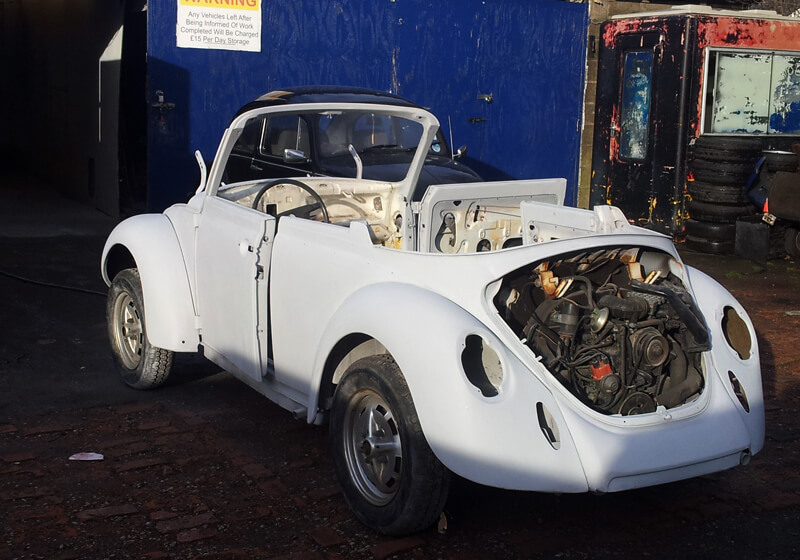 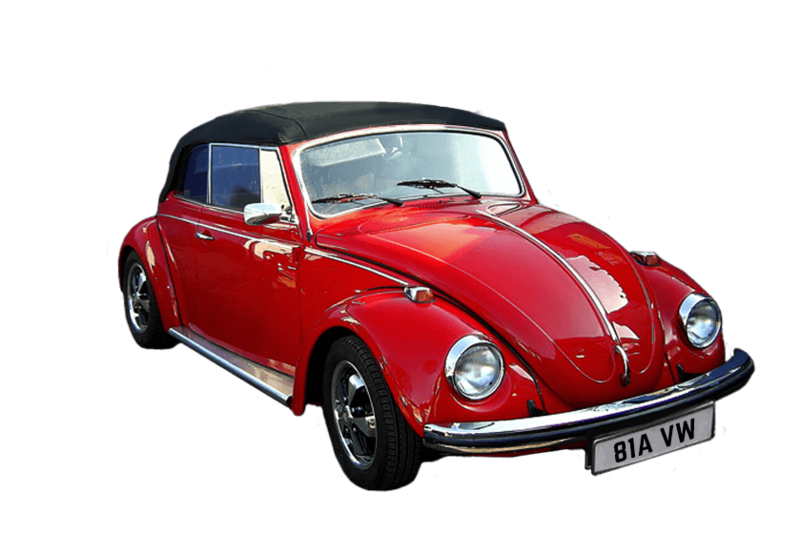 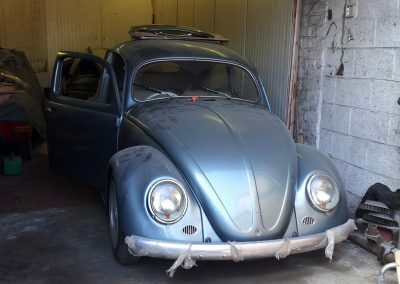 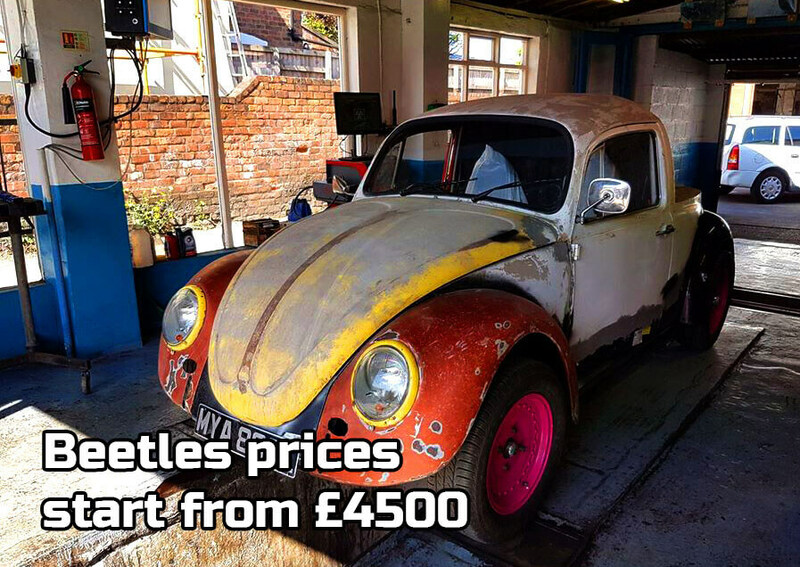 At 81a Volkswagen Services we specialise in the complete restoration and rebuilding of Volkswagen Beetles, Campervans, Beach Buggies and Karmann Ghia’s. 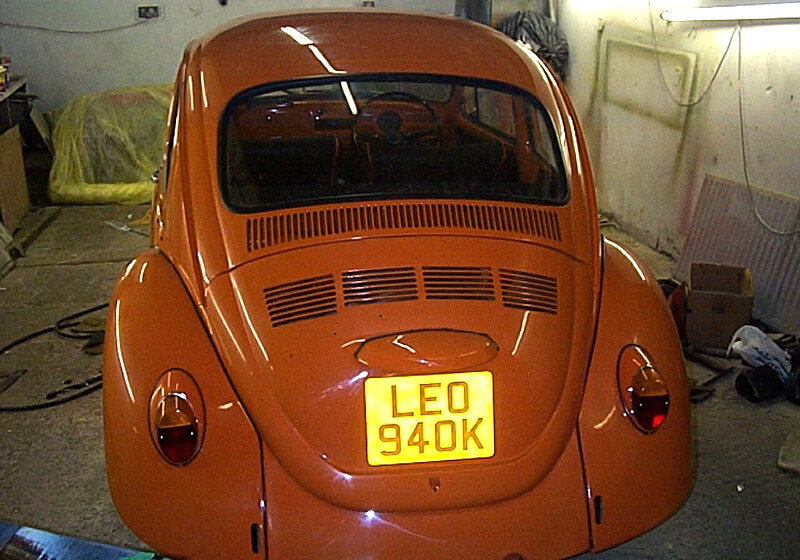 All vehicles are restored to standard or customer’s specifications. On average we take between 50 and 100 pictures of the on-going work on our customers’ vehicles and regularly send them the latest pictures and up-dates. 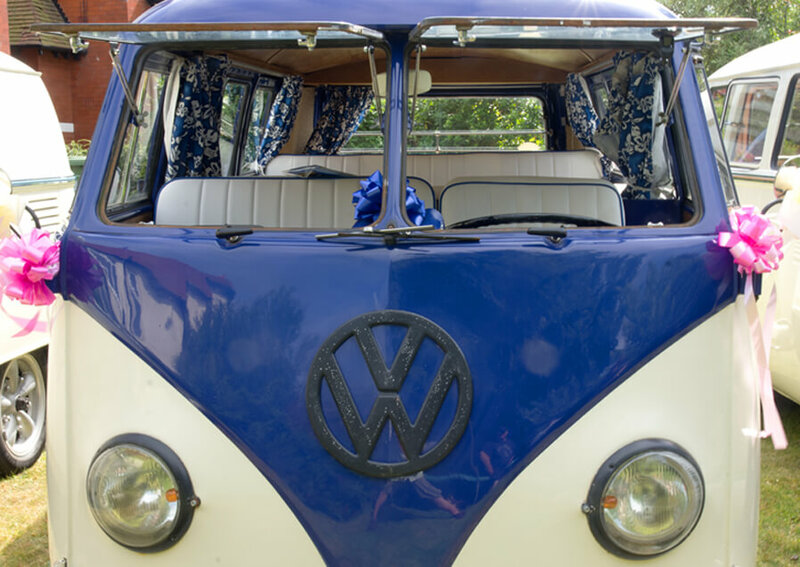 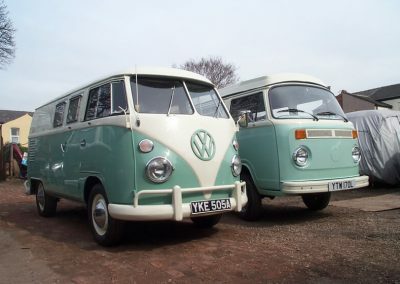 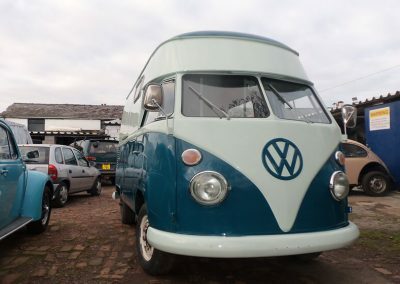 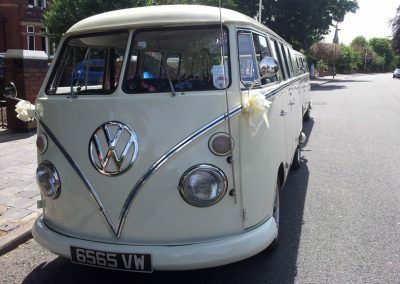 Boho Brides provide vintage VW campervan hire for weddings and special occasions. 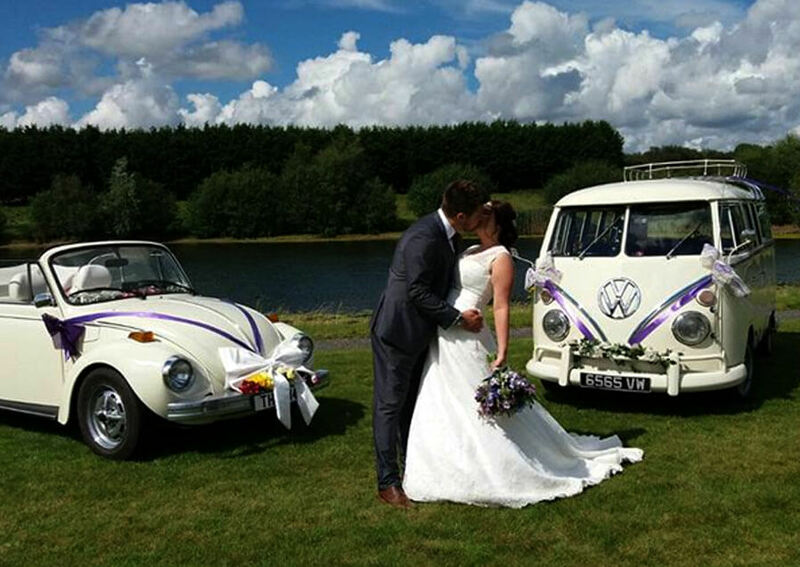 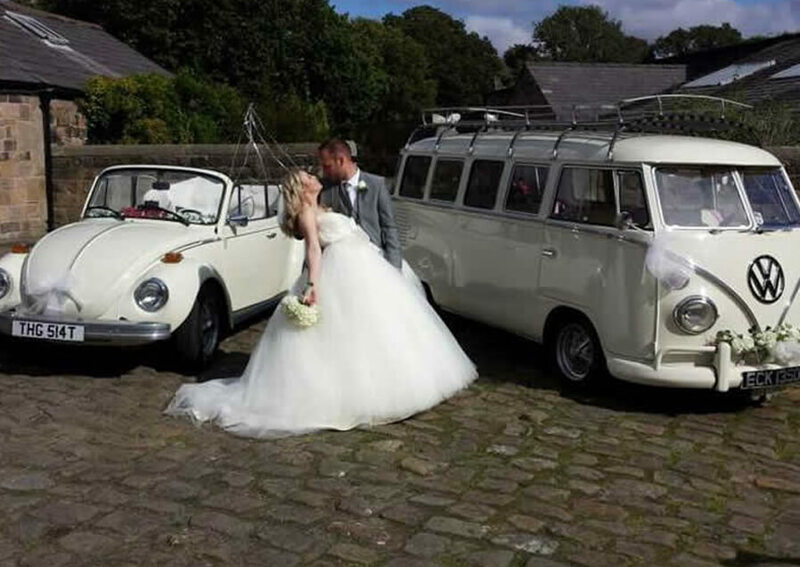 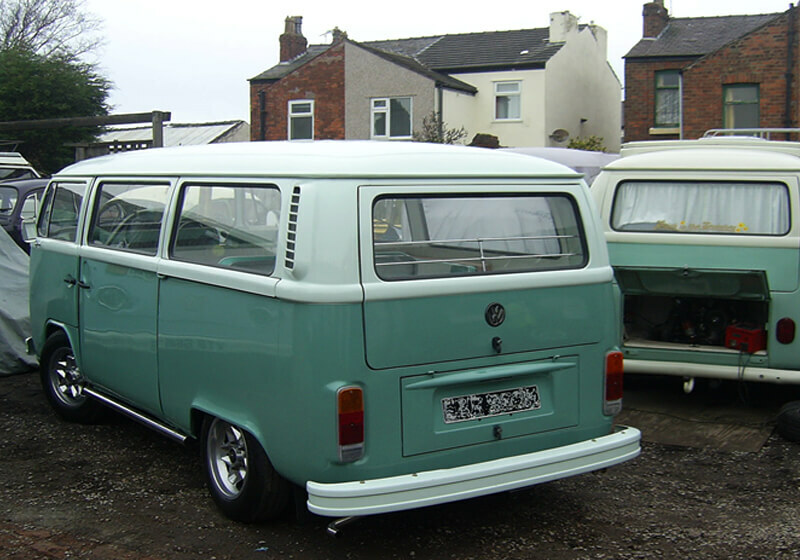 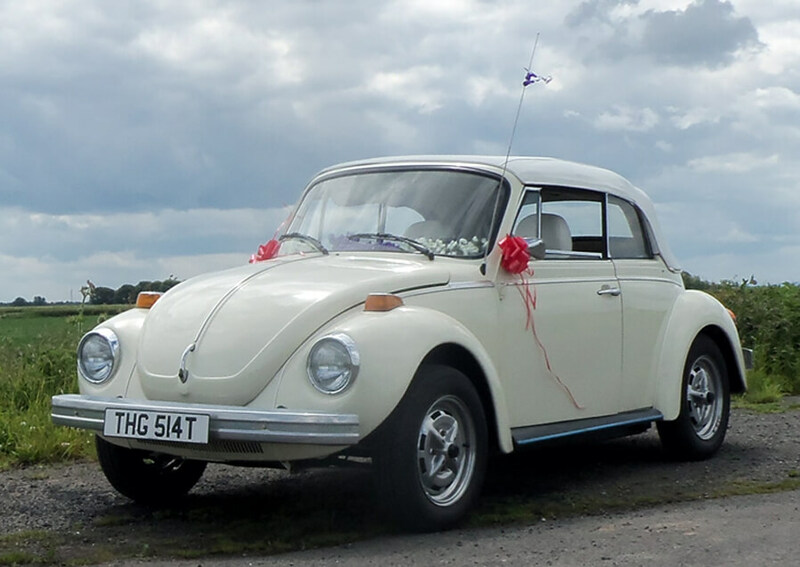 Arrive in style in our classic VW vehicles, and add a touch of vintage style to your wedding day. 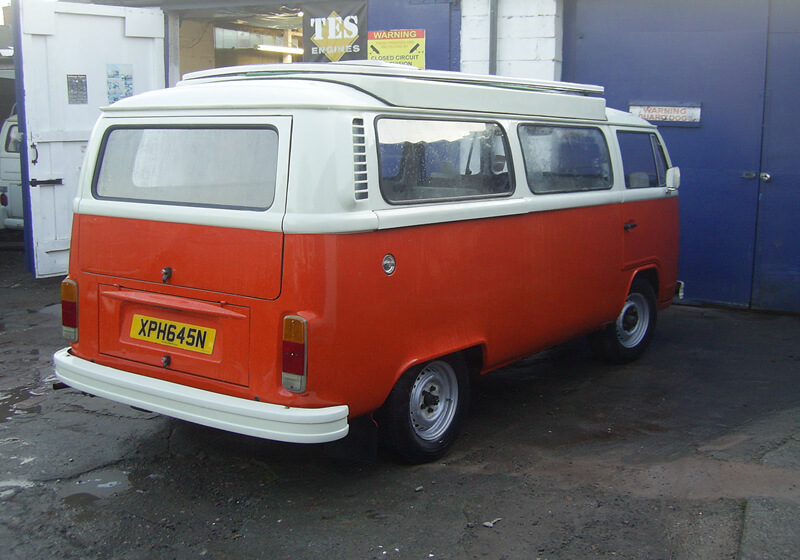 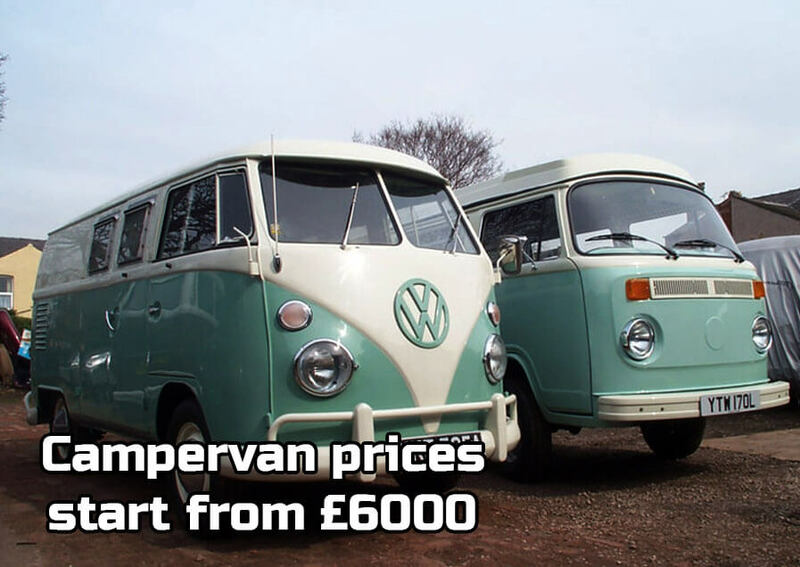 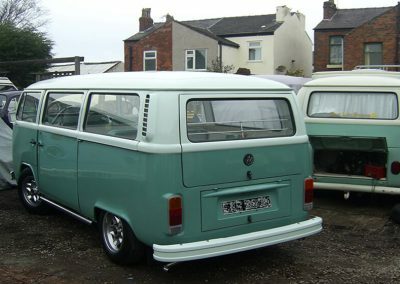 We have four vehicles, two campervans and two classic beetles. All our vehicles are perfectly maintained inside and out, with quality, classic interiors. 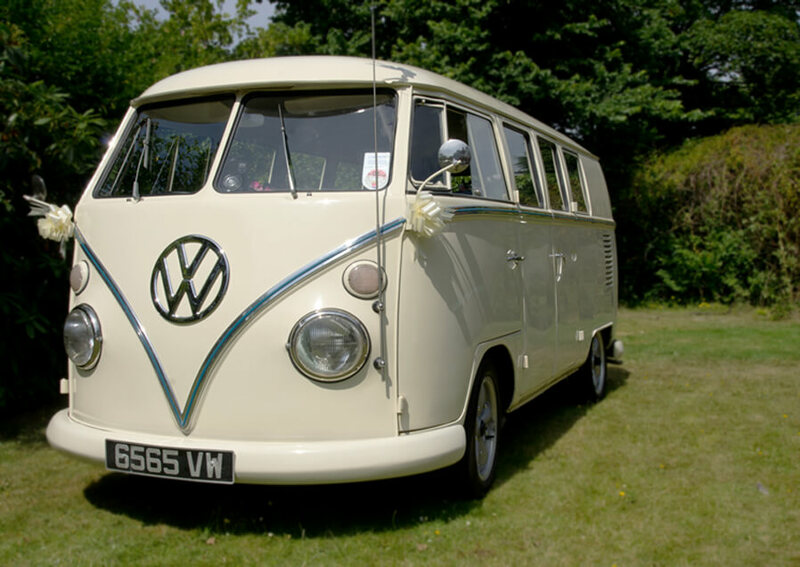 We have restored them to their original glory and now make them available for you to use on your happy day. 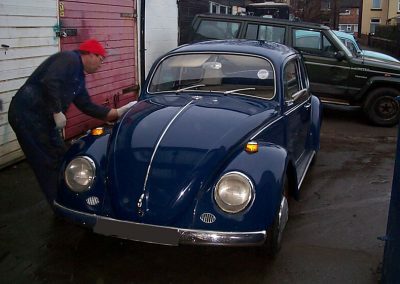 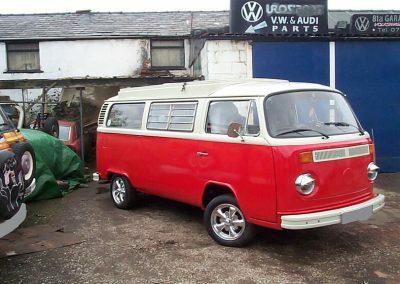 If you have a classic Volkswagen in need of repair or you require more information about 81a VW Services, then simply get in touch.